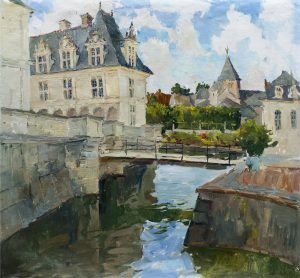 Tamara Kamaeva was born in 1981 in Tomsk, Russia. 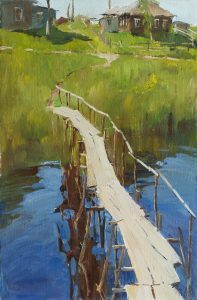 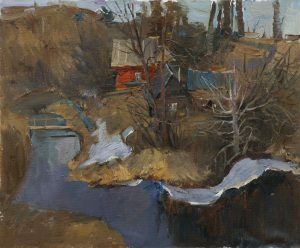 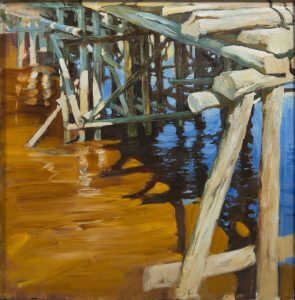 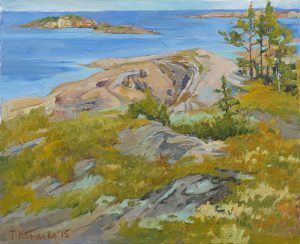 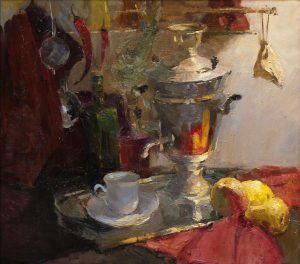 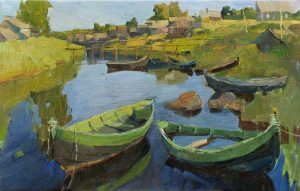 In 2011 she graduated from the Department of Painting (V.S.Pesikov’s easel painting workshop) at the Russian Academy of Arts (a.k.a. 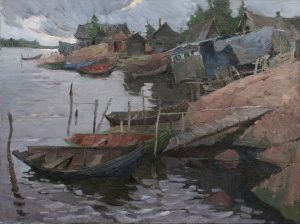 Repin Academic Institute of Painting, Sculpture and Architecture), St. Petersburg. 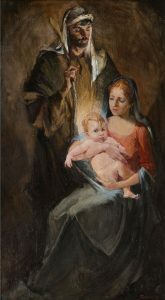 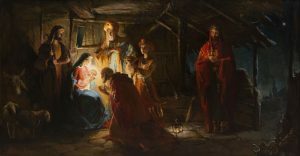 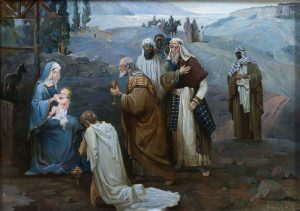 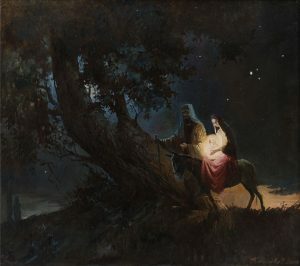 Her diploma work “The Adoration of the Magi” was awarded with the gold medal of the Russian Academy of Arts for her success in her studies. 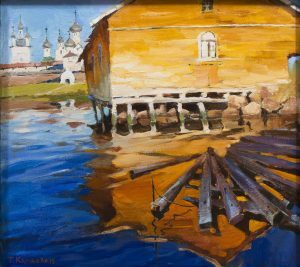 In 2007 she has contributed towards the painting works for St. George Chapel in Gusev, Kaliningrad region. 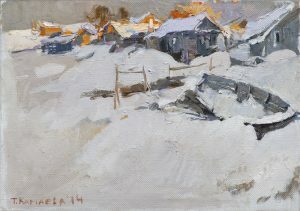 Since 2011 she has been a member of the Artists Union of Russia and Aurora Creative Group. 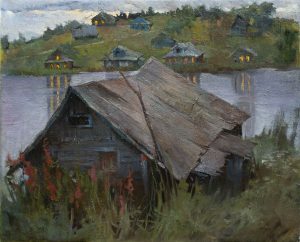 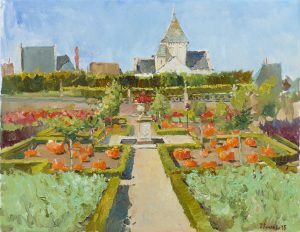 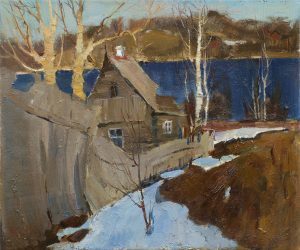 Tamara’s works are presented in Kaliningrad Art Gallery, Gusev History Museum, private collections in Russia, Great- Britain, Germany, Italy, China, USA, Taiwan, France.